1. The major feature of the A ... read RSS feed item. This was embedded by using the Vimeo "share code" and dropping it in the form for posting this item, i.e., copy and paste. The following is an excerpt ... read RSS feed item. Please plan to attend an Access All Clubs Association (AACA) kick-off meeting on Wednesday, March 6, at 1:30pm in La Mesa room. You will receive a rem ... read RSS feed item. On February 18, 2019, the HOA announced a new policy regarding clubs. It has significant impact on clubs vis-a-vis their websites. Last summer, in res ... read RSS feed item. ... read RSS feed item. Today, the updated version of the SBR Clubs site has been installed. 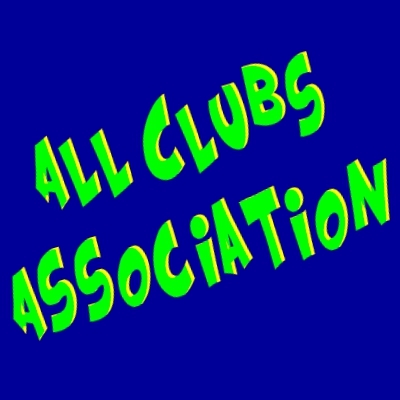 The name "SBR Clubs" is being changed to the "Access All Clubs Association" (AACA ... read RSS feed item. 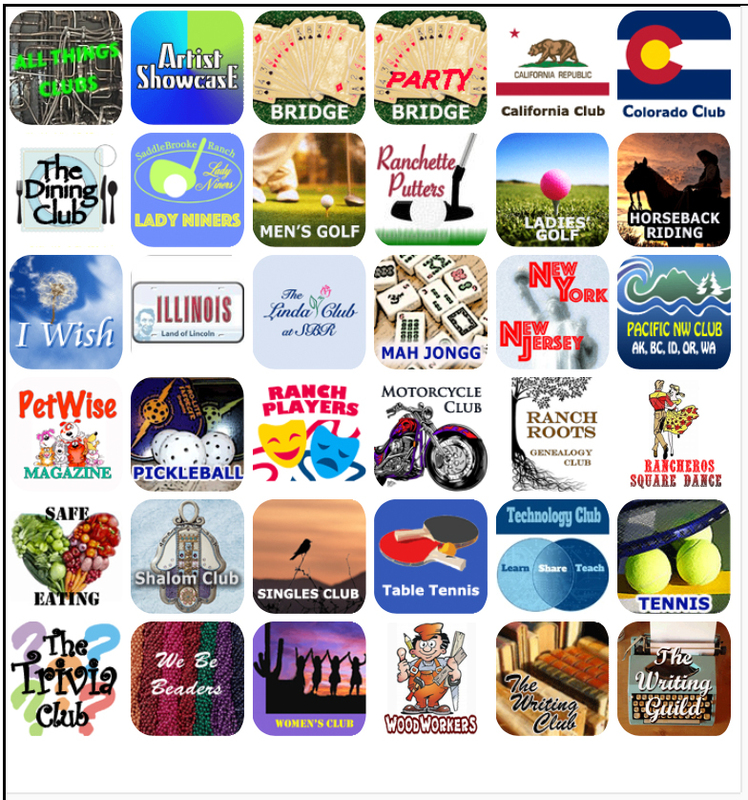 Major additions have been made to the clubs list as shown in the Browse By Category section. The list that has grown by about 50% is consistent with t ... read RSS feed item.